Louise E. Conner is an associate in Mitchell Silberberg & Knupp's Litigation Practice Group. Louise’s practice focuses on commercial litigation. 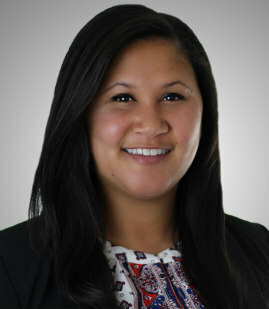 Prior to joining the firm, Louise gained experience through clinical courses during law school. She assisted clients through the Los Angeles HIV Law and Policy Project and taught lessons on legal topics to students at Santa Monica High School. She also participated in courses focused on civil litigation including depositions, legal research and writing, and procedure.